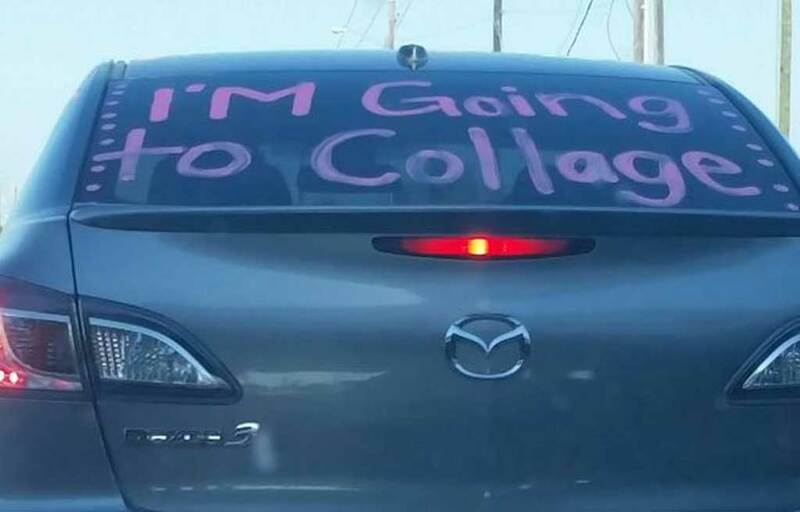 I hope he/she isn't an English major. Couldn't be going on a scholarship. If they are, I'm upset that I didn't apply for one.